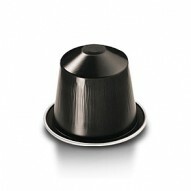 Environmentally friendly capsules containing special coffee blend with rich aroma and intense taste produced by perfectly roasted specially selected coffee beans. 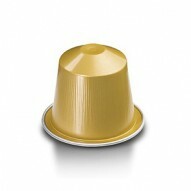 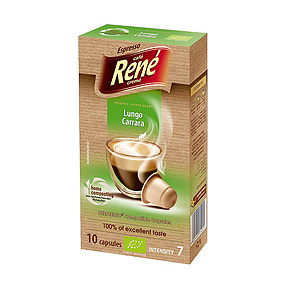 Roasted ground coffee in home compostable, Nespresso compatible capsules. 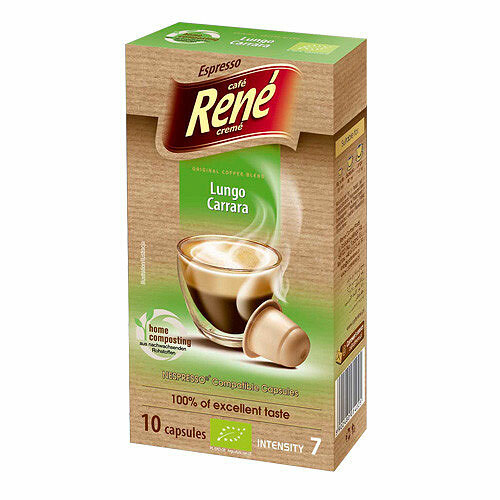 Bio-Compostable capsules – decomposes in 33 weeks in home conditions.